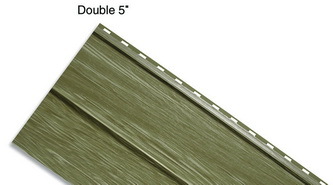 When selecting siding, it’s much more than just choosing a colour. It’s important to be aware of each brand’s profile and finish, too. 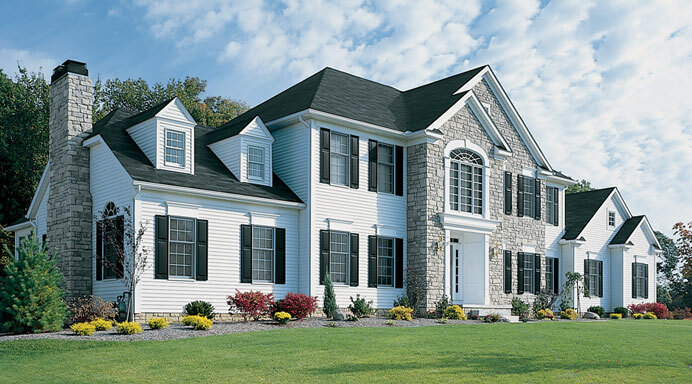 Our profiles range from popular Cove and Clapboard to Vertical Board & Batten — all available in quality finishes like light roughsawn, soft-brushed and driftwood. 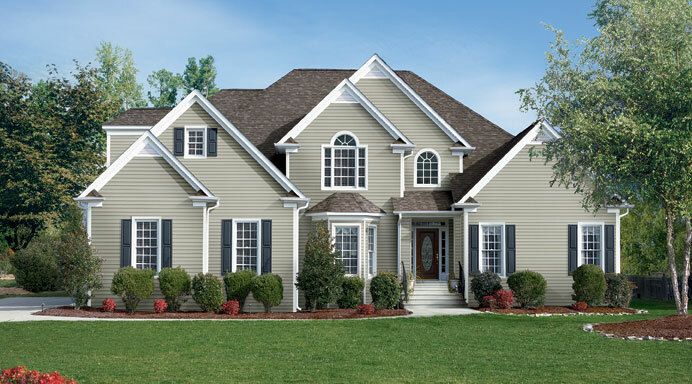 Exquisite style, exceptional strength – that’s the hallmark of Sequoia Select ultra-premium vinyl siding. 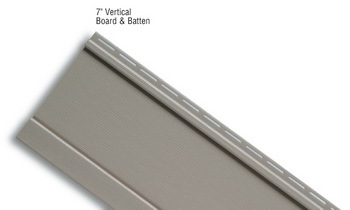 Greater panel thickness and deeper dimension. An extraordinary hurricane-velocity wind resistance up to 407 km/h (253 mph). 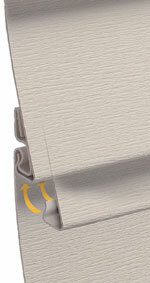 A luxurious low-gloss finish embossed with a sumptuous texture. All in a generous selection of beautiful solid and variegated colours and classic profiles for tastefully stated elegance. 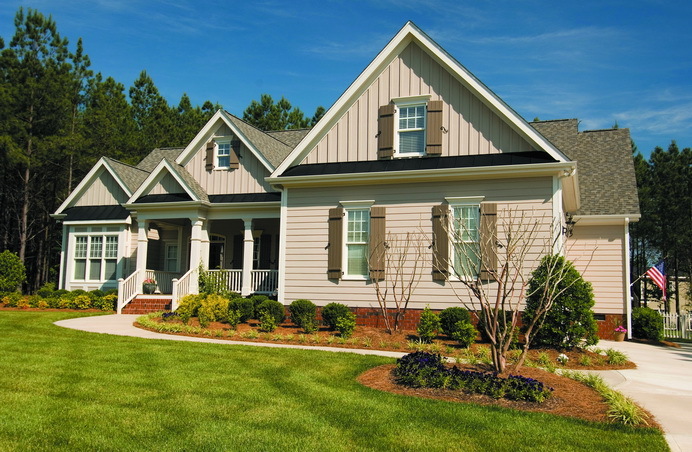 Certain to draw admiring glances, Concord vinyl siding has become a longtime favourite for homeowners who desire the beauty of a freshly painted wood finish but without the maintenance. Concord’s rich, inviting colours embosses with a light roughsawn texture will create an attractive appearance with enduring style. Warm and welcoming, Woodgrain 2000 combines the traditional beauty of hand-cut wood siding with the high-performance properties of aluminum. Luxurious colours embellished with a intricate woodgrain texture will lend casual style and sophisticated to any home. 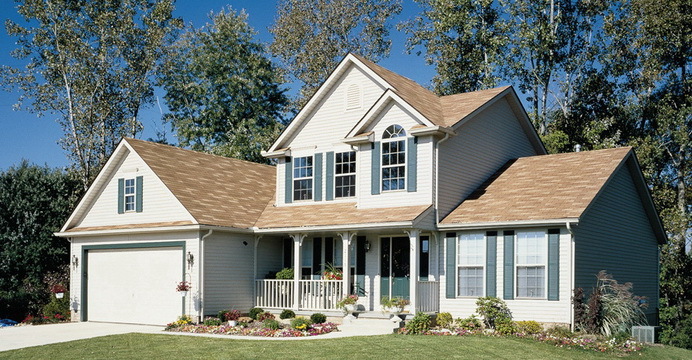 Classic and contemporary colors are complemented by insulated, color-matched accessories and trim.